Today's B&H Deal Zone has you covered if you've been wanting to expand battery life and improve ergonomics for your favorite camera. Save up to 50 percent today only. When it comes to battery grips, two things are generally true: the camera manufacturer's model is always way overpriced, and Vello typically makes the best third-party options. Lucky for us, B&H has a big sale going on that makes the Vello grips even more affordable than they already were. Included in the Deal Zone today are Vello battery grips for a wide variety of Canon, Nikon, Sony, Panasonic, and Fujifilm camera models. Discounted prices go as low as $33.95 and you won't be paying more than $60 for any of them. 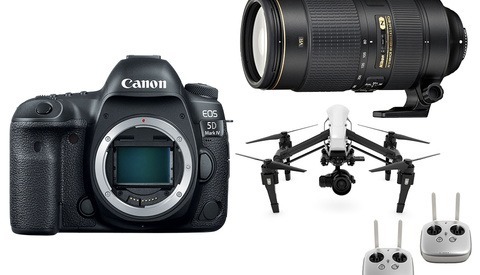 Now compare that to Canon's own BG-E20 for the 5D Mark IV for example, which costs $295. Ouch. 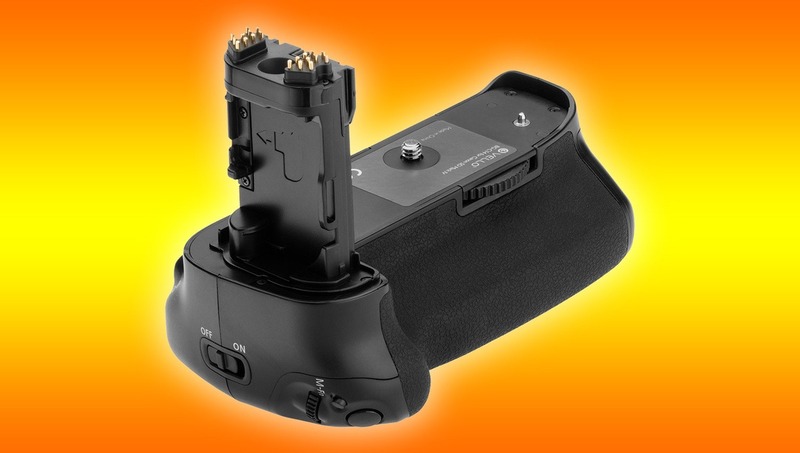 I've used a Vello battery grip on my old Nikon D800E and I couldn't believe it wasn't a first-party accessory. The materials felt premium and it matched the contour and camera's styling perfectly. I'd recommend them any day to save a good chunk of change. when I bought my d610 as a third camera as a backup to sit in the bag JIC, I bought a no name brand grip from ebay. I actually I bought 2. the set came with 2 batteries as well. so 2 aftermarket grips and 4 batteries for $130. I would never buy an oem grip. 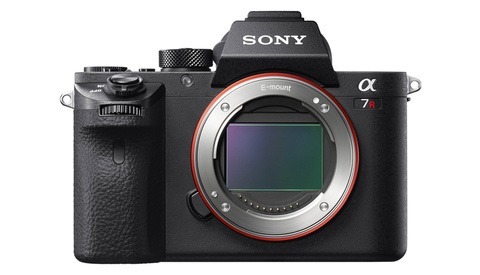 for the D850, in order to get 9fps you need to spend over $1000 for 2 fps more. Does anyone else dislike battery grips? I don’t like them. It’s screwy with a my tripod. I wished they had a big price cut like that, on lenses. dislike? I dont. I actually need them. im used to shooting with d4/d4s and I need a gripped camera and even more so, it annoys me to use a camera that doesnt have grip built in. the ergonomics is different the d3s/d4/d4s I have is 1 smooth piece. it feels amazing in the hand and for long day shooting. Right, I made to general of an assumption. Yeah most of the time my camera is on a tripod, so if hand held a lot, like you do, then I would most likely change my tune. Agreed! If i'm handheld shooting, I use battery grip, If I'm using a tripod I take that grip off quick. Most of the time it's annoying. William, battery grips are for photographs who shoot in portrait mode, and need the extra battery life. No one buys them because they "like" them. Photographers buy them and use them because they need them. No, some people buy them because they like the bigger hand hold ability of the grip. I heard Scott Kelby say that on his old program, “ The Photoshop Guy’s.” Now for me, I had a grip on my little bitty D40 and that did make for a nicer grip, but it just didn’t fit right with my L bracket. But you are right, I made a big assumption there. I had one on my D800 that I loved, until it broke. I like the way it handles much better when shooting portrait. I prefer battery grips. I've used them since getting the MF grip for my Canon F-1 (and that grip was fat enough to hold ten AA batteries in the hand grip section of the device). My palm is quite wide so that my little finger doesn't get a grip on the camera--it starts cramping within a few minutes of shooting. So I always use grips. And I never change my grip for portrait mode, either. That's just weird. 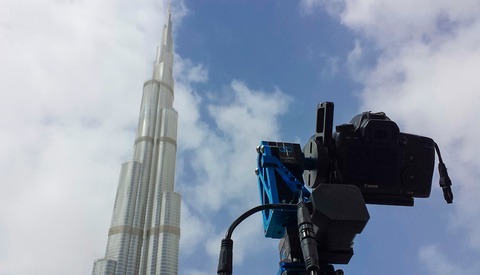 And I use them on a tripod or camera stand whenever possible. I never remove them, never shoot without them.